Fig. 8. 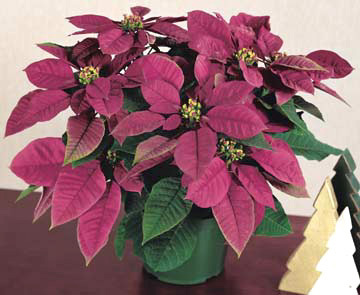 Eckespoint Plum Pudding, the first poinsettia with purple bracts.